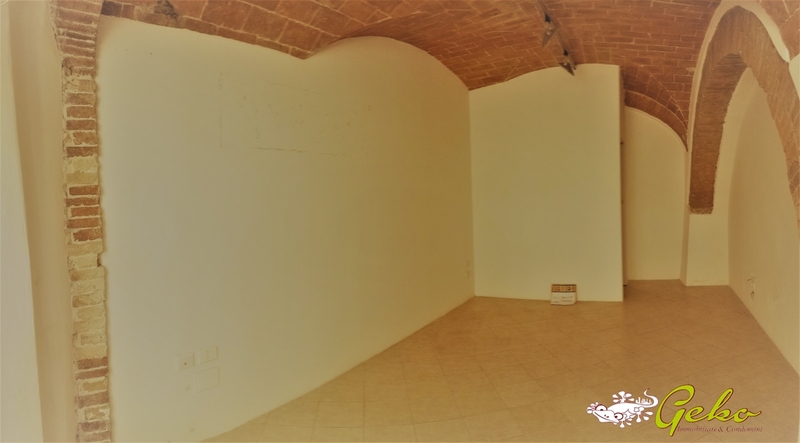 24 sm commercial place in the historical center of San Gimignano few steps from sites of interest. The place is in perfect condition, has toilet and large arched glass door ideal as a showcase. Price negotiable-free immediately.